Cricket Wales has in place a well established Player Development Pathway for boys/men, girls/women and individuals from both genders with a disability. In each instance the Pathway takes players from a community/club setting up to Wales representative squads. Above junior club level there are nine Junior Regions in Wales who run representative boys teams from U10 to U15. Winter coaching programmes are offered with fixtures played against each other and in some instances against English County Cricket Boards. Above the Junior Regions Cricket Wales run weekly NDC winter nets in South East Wales, South West Wales and North Wales. These sessions are for players either involved in Welsh Squads or under consideration, and are taken by experienced coaches, many of whom are former Glamorgan professionals. Wales Boys Squads are run at U11, U12, U13, U14, U15 and U17 level. Squad sessions are held each October, Christmas, February and Easter in preparation for a comprehensive fixture list against English County Cricket Board opposition. 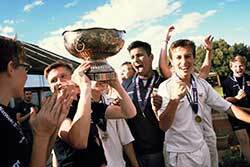 For results within ECB boys competitions visit here. The Wales Minor Counties team play annually in the Minor Counties Cricket Association (MCCA) championships against English Minor Counties, in a one-day and three-day format. The Wales Minor Counties team is made up of young aspiring professionals linked to Glamorgan supported by a couple of experienced Premier League cricketers. 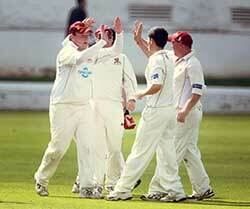 For Wales Minor Counties fixtures and results visit here. Cricket Wales runs girls NDC nets during the winter months in South East and South West Wales with girls from North Wales taking part in the North Wales boys NDC’s. 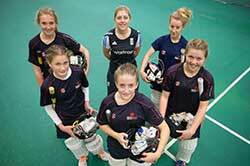 Girls NDC’s are open to anyone who wishes to keep their cricket activity going during the winter months. In the summer a full programme of NDC development festivals are held involving the players from all over Wales. For more information on girls NDC’s contact aimee.rees@cricketwales.org.uk. 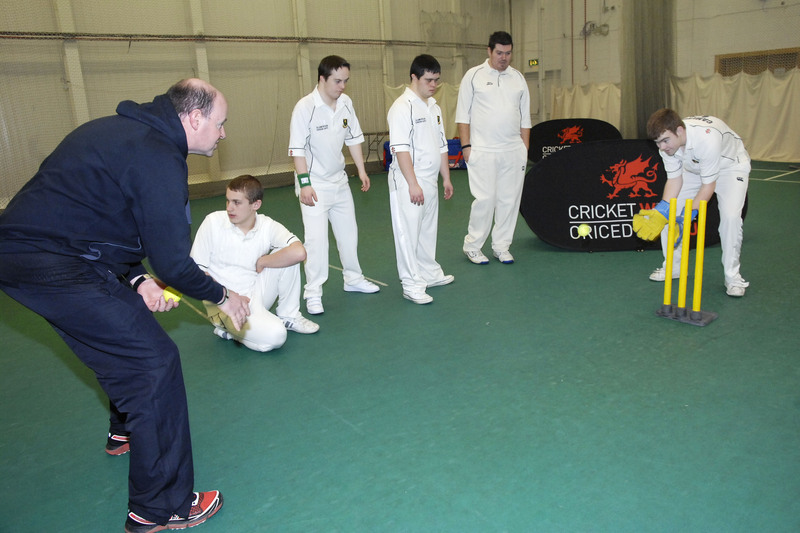 The programme is overseen by the Cricket Wales Performance Manager (Mark.walton@cricketwales.org.uk). Wales Girls/Women’s Squads are run at U12, U13, U15, U17 and senior level. Squad sessions are held each October, Christmas, February and Easter in preparation for fixtures against English County Cricket Board opposition. For details of Wales girls fixtures click here. 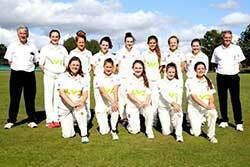 For results within ECB girls/women’s competitions visit here.